As in many situations in life car transport also has a “versus story”, such as good vs. bad, white vs. black, gold vs. silver, and so on. 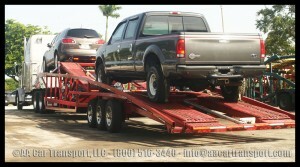 Car transport has the great decision between and enclosed carrier vs. an open carrier. On the following article we will revise both options, analyzing their benefits and disadvantages so you are better informed when making this tough decision. As the years have gone by, the car transport industry has been modeling itself around its different experiences and from what customers expect during their service. Through these different experiences they have been able to accommodate the different needs customers encounter and have conditioned many types of carriers to serve their customers. Two of the main carrier types in the industry that cause a great dilemma to some are enclosed and open carriers. Both carriers offer great services and guarantee a great service. Many find their selves hard to choose between both these options as they compare price to vehicle protection. We find that customers are price oriented and make their decisions based on this factor, however sometimes this factor is not always the answer to determine vehicle proper transportation. We have set a list of pros and cons comparing both of these services in order to educate and make our customers aware of what are the perks of each option. This way when decision time comes, they are better prepared to make up their mind, besides the price tag. Now we will proceed to further analyze both carriers, for a better understanding of each service. As you may be aware, there are no two cars that are the same, and each car is unique. Due to this, each car requires of different accommodations in order to be safely transported. Not only this, but the expectations that each customer have also needed to be taken in consideration. What may seem as an important detail for one customer may not seem as important to another. Real Dilemma: Open or Closed? After you have made the decision whether you need the extra protection or not, the great dilemma comes along; whether your need an open or enclosed carrier. This might not be a dilemma for some once they hear the price each entitles, but for others, this it is something they need to put into consideration. Before we start lets define what each carrier is and does. An open carrier is the most common type of carrier in the industry, because it is common, there is high driver availability all throughout the year. Open carriers also require low maintenance and can carry more cars at a time. 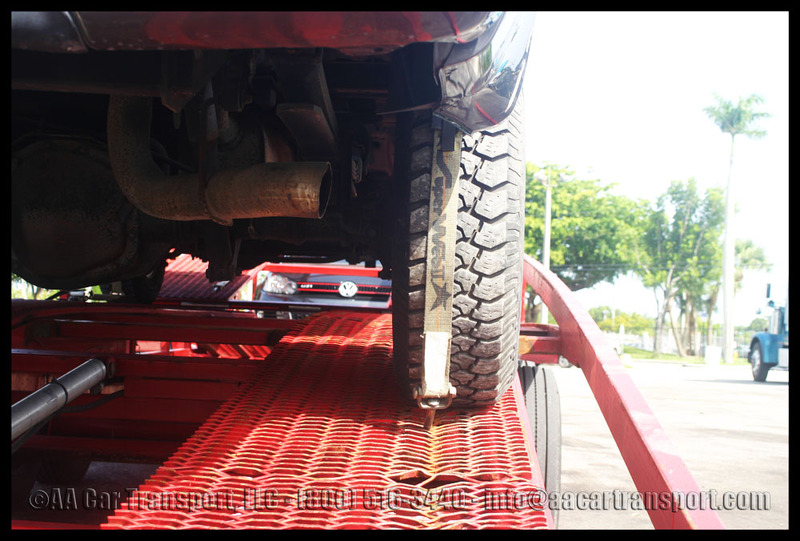 In the other hand, enclosed carriers require of a higher maintenance, due to this driver availability is not as high, however, it offers ultimate protection for your car. Open carriers as mentioned before are the most common transport type in the industry. It is more probable you have seen more of these carriers on the street than an enclosed. Even your average towing truck can be considered as an open carrier. Because they are easier to maintain, they have become a lot more accessible to customers and the high demand has given room to a high availability of drivers yearlong. Also open carriers can carry up to 11 cars at the same time, providing more trips and loads for the driver. Because of these great advantages, prices to ship on an open carrier are more accessible when on a budget, and are easier to play around with. Security for cars is great as well; the amount of cars delivered is far greater than the damages that occur along the way. Unfortunately, many times these damages do not happen because of driver’s inexperience or negligence, but due to customer’s negligence and road conditions such as weather; making this one of the biggest disadvantages of the service. Now that we have offered a detailed analysis between both options, it all depends on the type of car you are shipping, the budget you’re working with and how much security you need. Although ultimately it is the customer’s choice whether he will ship his car in an open or enclosed, if the car being shipped is a high-end luxury or classic car that requires extra accommodations, even is transportation is possible in an open carrier, drivers will not commit to take it. Damage costs are too high for a driver to risk a small scratch. When shipping your next car, evaluate all these points and make your decision, if price is a deal breaker for you as you’re working with a budget, don’t worry open carriers offer a great service and also securely transport thousands of vehicles all the time. However, if you have the extra bucks to pay for an enclosed, invest on it, we assure you won’t regret the price. 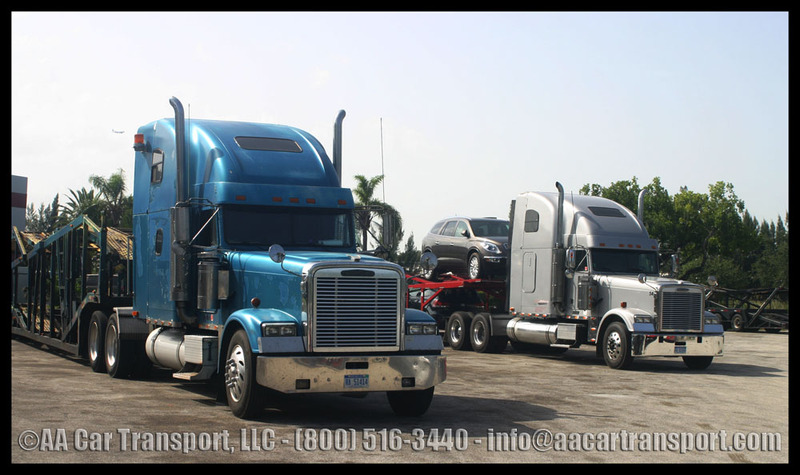 Check more of our transport services in Miami, Fl. Click here! Enjoy pictures of our trip to the Car Show at Davie, FL at our Fun Stuff! Click here. In the case you have more questions about Enclosed Car Carriers vs. Open Car Carriers or you are ready to ship you may click here to get an instant FREE online quote or call (800) 516-3440 to speak to one of our agents.